PlayStation 3 and PS Vita remaster arrives December 26. 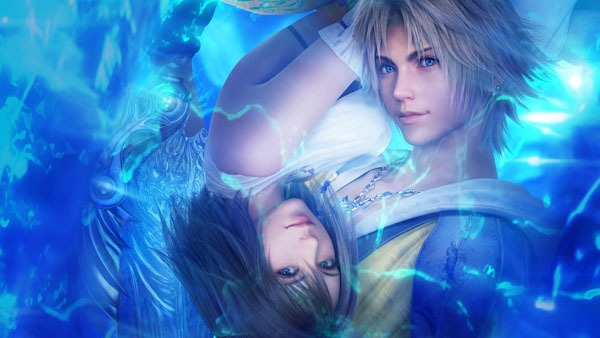 Final Fantasy X | X-2 HD Remaster will launch for PlayStation 3 and PS Vita in Japan on December 26, Square Enix has announced. There are also Play Arts figures for Tidus and Yuna, and clear file sets for both games’ main visuals. View the full set of goodies here. Release dates for North America and Europe have not yet been announced.